Welcome to The Cushion Guys website, where you will find all you need for your replacement custom made cushion covers and inners. You can use our handy cushion calculator to order the required size, filling and format you need to replace your worn cushions and covers. Our range includes custom Foam, Fibre and Feather cushions, as well as a range of bespoke cushion covers. There’s really no need to look any further, for quality products call The Cushion Guys cushion suppliers today. With comfort and practicality in mind combined with true British craftsmanship, our service offers you the best possible cushion products to match your furniture. Our impeccable standards and attention to detail are second to none. Whether you are looking to replace the inner or cover of your old garden cushion or wanting to create a unique cushion with matching scatters for your outdoor garden area, maybe you are after cushions for conservatory furniture? 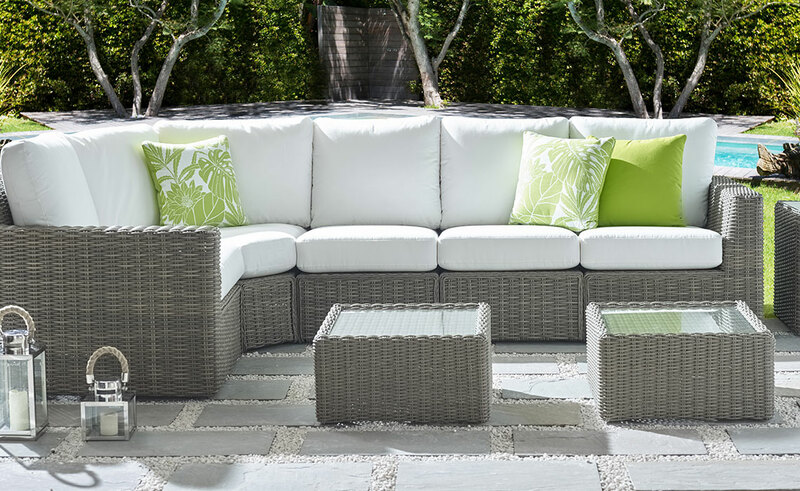 Our custom service has you covered for all of your outdoor cushion requirements. At The Cushion Guys we specialise in making garden cushions in any shape, size and style. From durable fillings to specialist outdoor cushion fabrics that are water resistant, mould and UV resistant, available in a range of different styles and colours. By choosing our bespoke service we can make your seating area a comfortable retreat which is perfectly suited to you and your outdoor space. 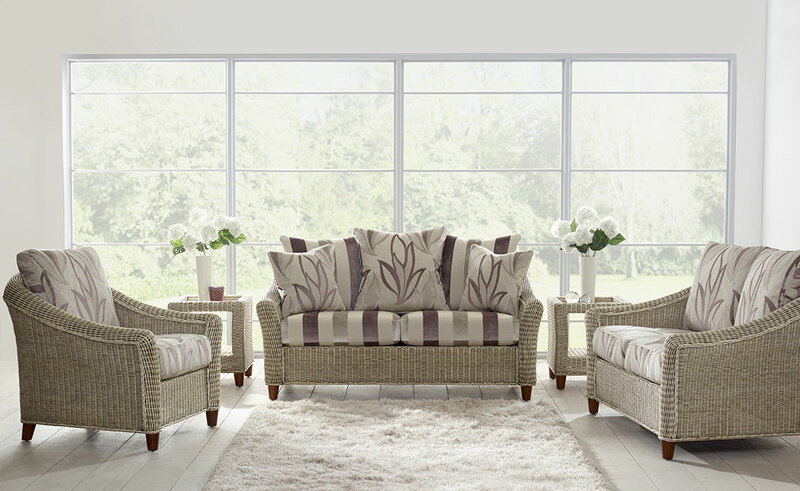 Bring your conservatory furniture back to life with our bespoke conservatory cushions and covers. Whether your cushions are worn, faded or lifeless, our unique specially made service provides new luxury, long lasting cushions and covers for all types of conservatory furniture tailored to not only your requirements but your budget. We make made to measure conservatory cushions to simply replace your old cushions and covers or we can offer help and professional advice on re-designing a new arrangement. 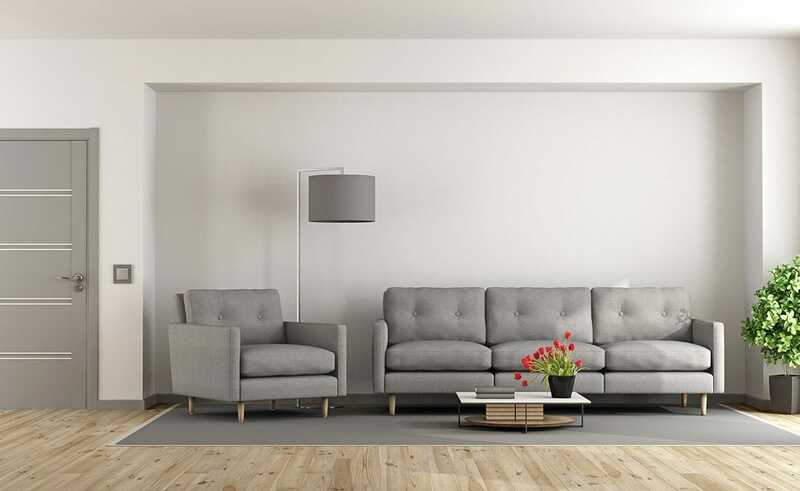 With our huge range of natural and synthetic fillings, upholstery fabrics, specialist UV resistance fabrics and a choice of trimmings, you can narrow down the cushions that suit your personal comfort and style. A range of high quality additional firm foam seat cushions, suitable for both domestic and contract seating. Widely used throughout the furniture industry, these upholstery cushions are by far the best available on the market and perfect for heavy duty seating, chairs, dining chairs, headboards, foot stools, window seats, caravans, boats, mattresses and any general upholstery projects when additional firmness is required. Our bespoke cushion pads are made to fit any size cover and we even offer beautiful handmade cushion covers to your own custom designs. Our cushion pads can be custom made to fit any size or shape cover in the choice of filling you prefer, from fibre cushions or feather to the ultimate in luxury pure duck down. Rest assured you can design and we can make a cushion to meet your needs. Scatter cushion covers can be made personally to suit your needs in any fabric of your choice, pick from our selection of plain, floral, and patterned fabrics or you can even supply your own fabric and we’ll make your covers for you. At The Cushion Guys we offer bespoke cushions across Luton, Bedfordshire and the surrounding areas. We only offer quality cushions made from industry standard techniques, when you choose The Cushion Guys for your custom cushions, you can trust that you’re in the right hands and you’ll only receive bespoke cushions created to the highest standards. What’s more is we provide a wide selection of made to measure cushions, so whatever your requirements, our professional cushion suppliers have you covered. We can provide assistance with a wide range of styles, fabrics and trimmings, a unique cushion service to make sure that you create and find exactly what you’re looking for. When it comes to the tailored cushion services that we provide, as well as being totally bespoke to your requirements, the cushions we offer are at affordable prices and unbeatable quality. Whether your cushions are for your home or garden, The Cushion Guys will provide a bespoke service which is second to none. Our services include a range of customised pillows and cushions, this covers replacement cushions, personalised cushions, custom bench cushions and custom sofa cushions. So whatever your requirements, whether it’s a made to measure bench cushion for your garden, or a replacement cushion for your sofa, The Cushion Guys can assist. For more information, please contact our team today, we’re more than happy to assist with any of your questions or queries. We also provide our services across Aylesbury, Milton Keynes, Northampton, Hemel Hempstead, Watford and Hitchin.